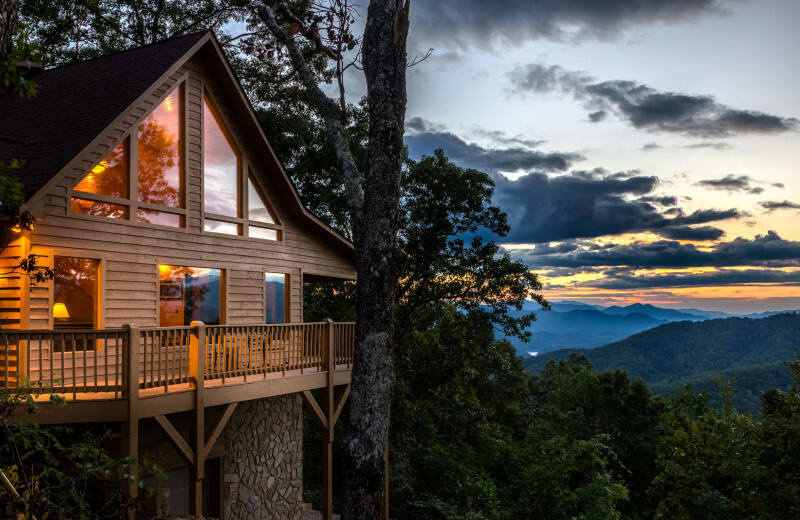 Enjoy Luxury in the Great Smoky Mountains! 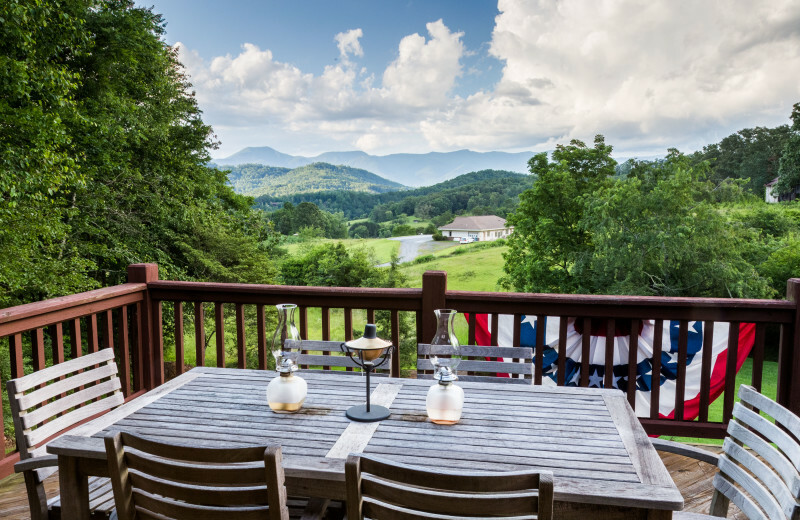 Smoky Mountain Getaways features over 60 properties in the heart of the Smoky Mountains that will suit the needs of any vacation. Enjoy a romantic weekend for two or bring the entire family and make unforgettable memories that will last a lifetime. 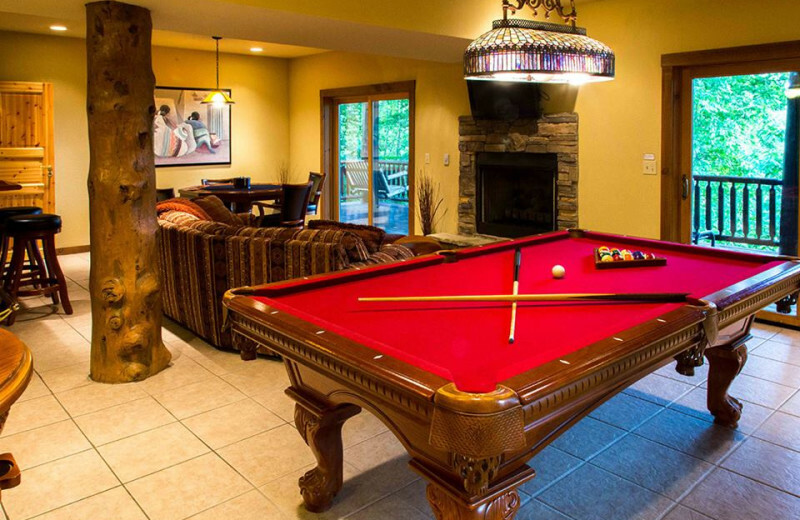 The luxury accommodations offer a large selection of amenities which include long range views, hot tubs, pool tables, wireless internet, pet-friendly options, river front properties and much more. Looking for adventure during your stay? 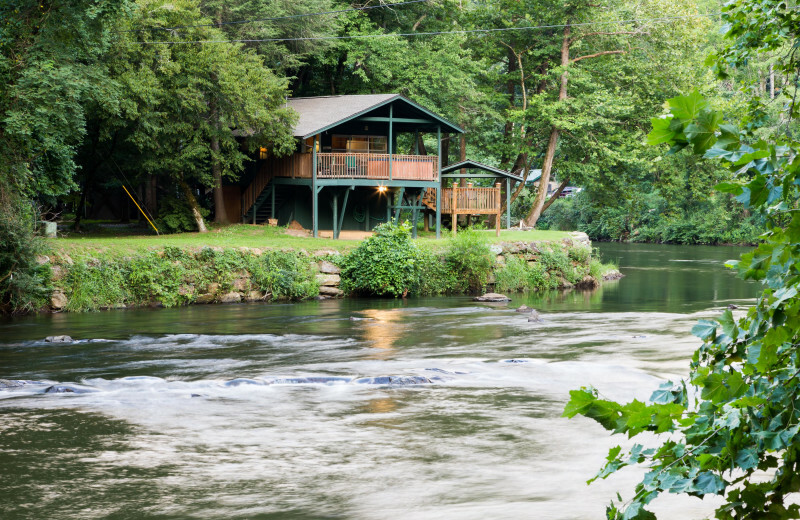 Spend the day zip lining through the trees, white water rafting on the world famous Nantahala River or fly fishing in one of the many rivers. 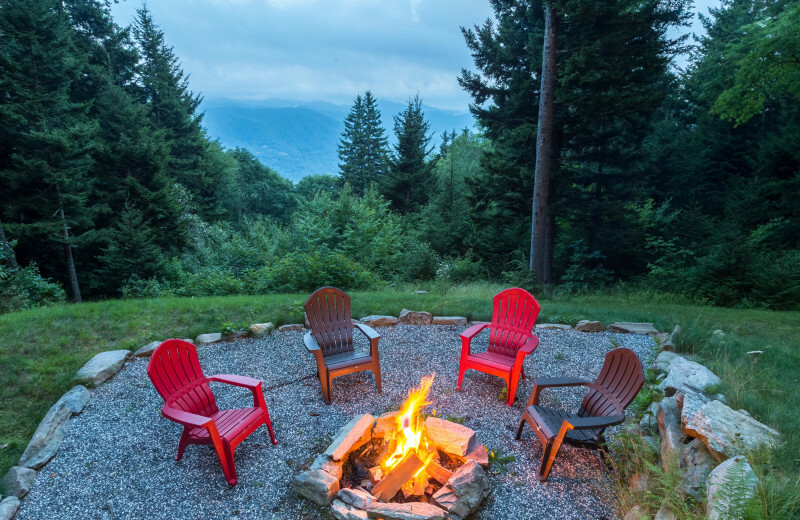 The mountains offer endless activities and Smoky Mountain Getaways will help you plan and reserve the perfect experience. Get ready to have the time of your life! This family adventure will be like no other! 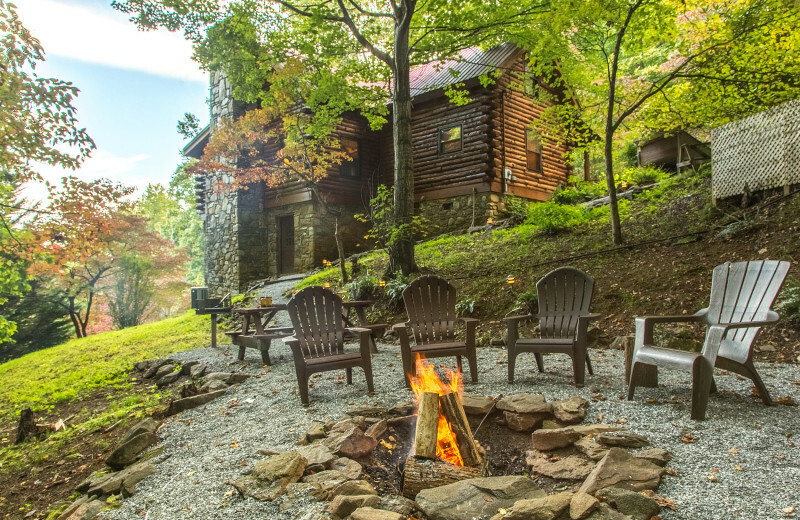 Smoky Mountain Getaways is close to plenty of unique activities like the scenic mountain train ride paired with an afternoon of white water rafting. Traditional options like fishing, boating and hiking are just as accessible making this trip fun for all ages. 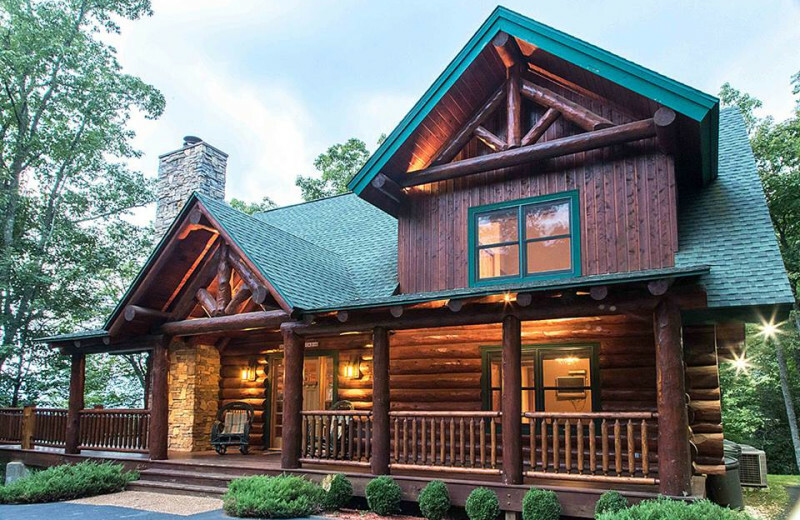 Luxury cabins and vacation homes have space for everyone, and pet-friendly options allow each member of your family to be included. 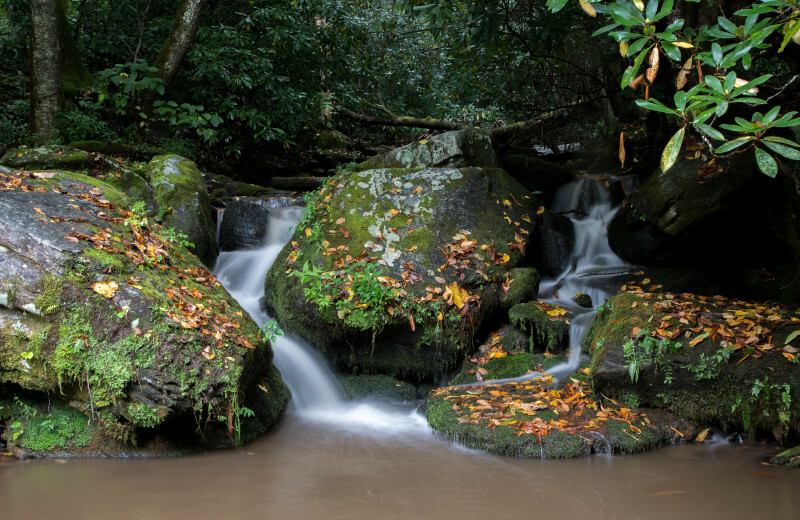 Visiting the Smoky Mountains offers you an outdoor playground like no other. Rolling hills, towering peaks, blue skies and wandering waterways give way to exciting activities like hiking, mountain biking on the Tsali Recreation Trail System, white water rafting, and so much more! Spend the morning on a scenic railroad tour followed by rafting the rushing waters. You can see it all with a zip line adventure or relax with a meditative stroll through the local flora and fauna. 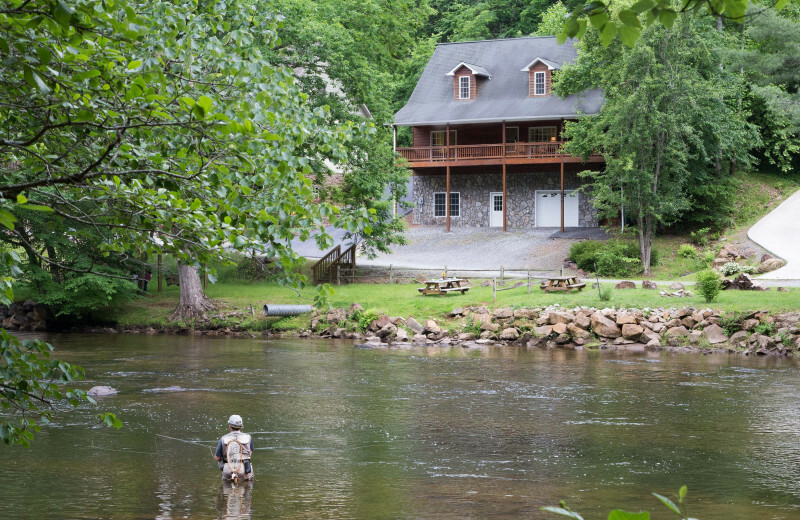 A trip with Smoky Mountain Getaways offers the avid angler in your group plenty of places to drop a line in search of their next trophy catch. Bear Creek Lake and Cedar Cliff Lake give you great opportunities to reach your limit of crappie, rock bass, largemouth bass, and sunfish. The Tennessee River is the perfect place for fly-fishing enthusiasts to wade into the fun. 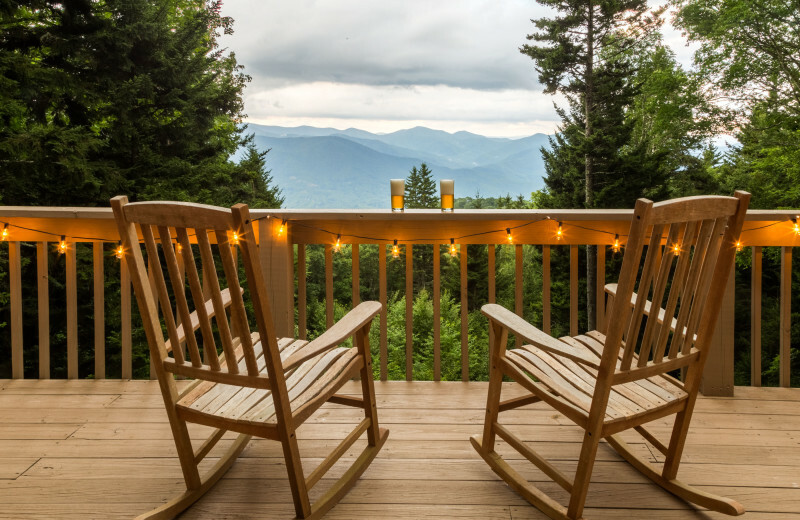 Spend a romantic getaway with the one you love overlooking the Smoky Mountains. Travelers from all around enjoy the wide variety of activities and the scenic tours, and you can too! Spend the day on a the water with a boat cruise, kayaking, or fishing for your trophy catch. 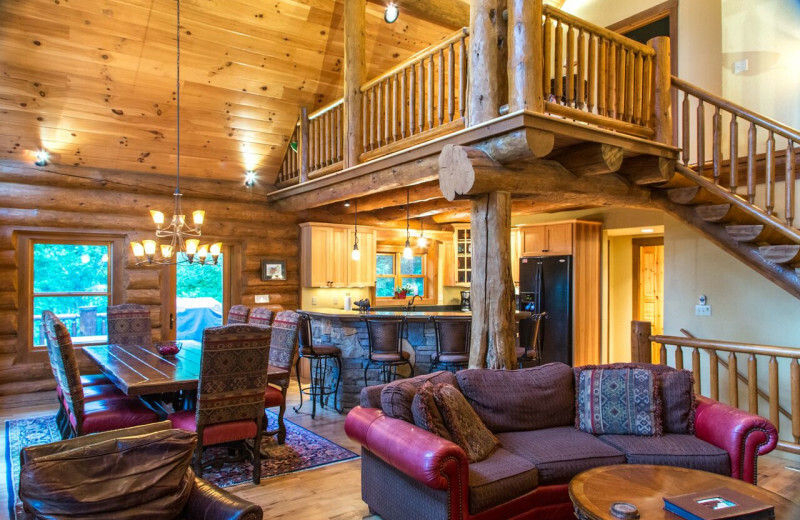 Luxury cabins feature full kitchens, fireplace, wrap around porches and cozy king sized beds allow you all the comforts of home if you prefer a night in together. 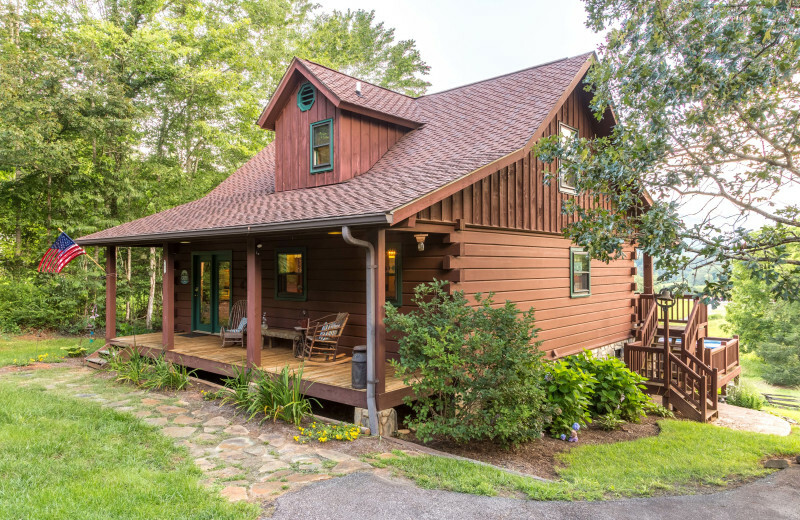 A number of the rental cabins and vacation homes available through Smoky Mountain Getaways are pet-friendly ensuring your can bring every member of your family along during you next Tennessee family vacation; even the furry four-legged members! 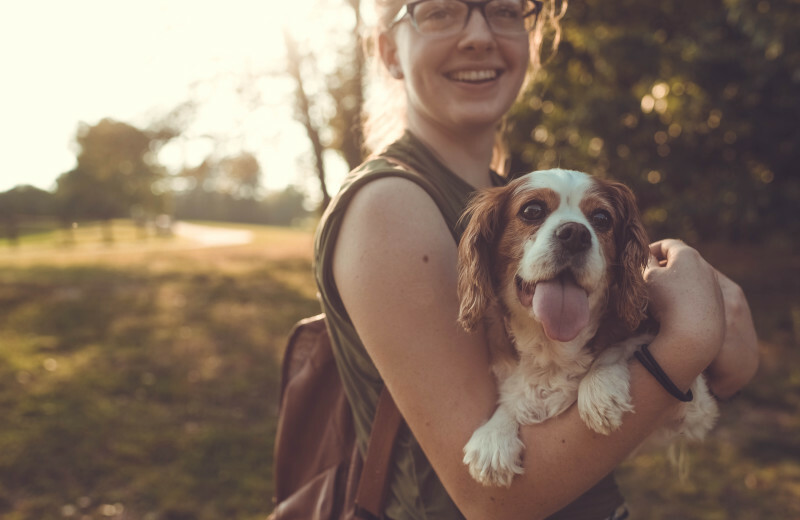 Just make sure you're booking a pet-friendly unit, and let the staff know you'll be bringing Fido along. 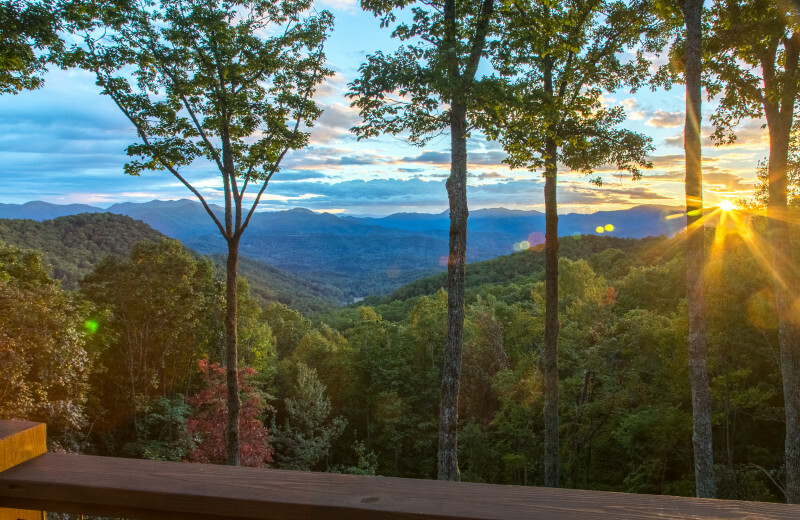 The backdrop of the Smoky Mountains will inspire you to preserve the area. 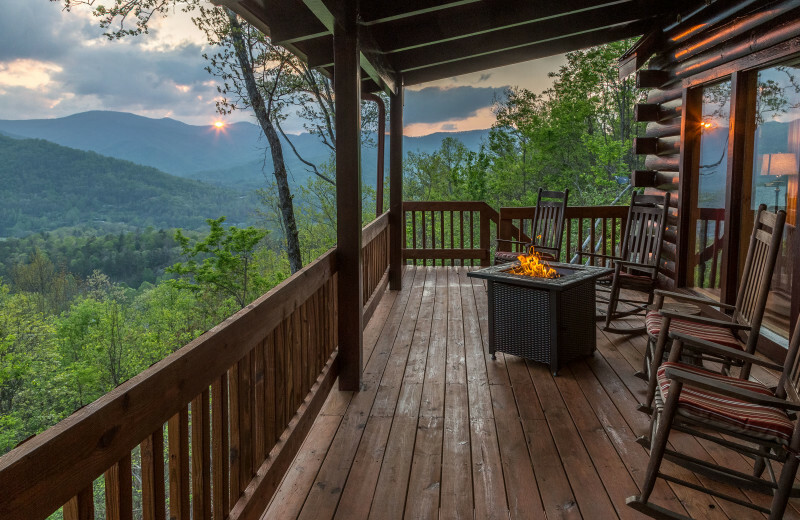 When you stay in the Smoky Mountain Getaways, you'll be in the heart of nature. 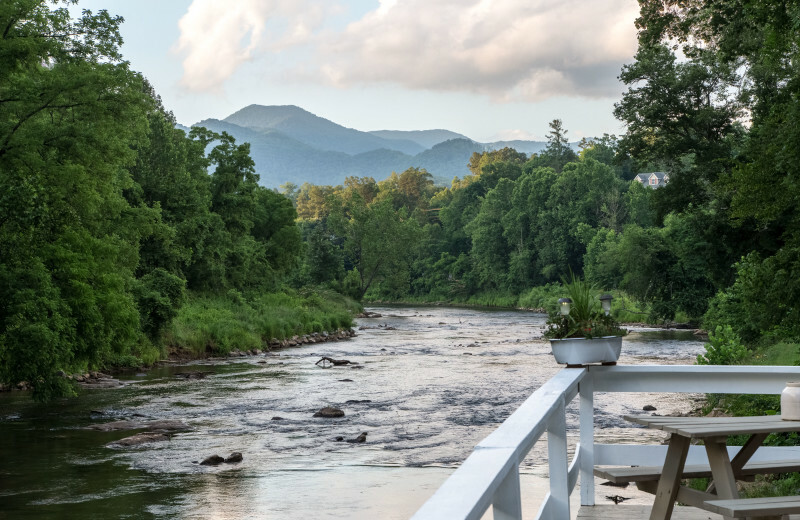 Enjoy the variety of rivers, including the Nantahala River. While you're here, respect the area around you and make sure to clean up after yourself. You'll be happy you did! 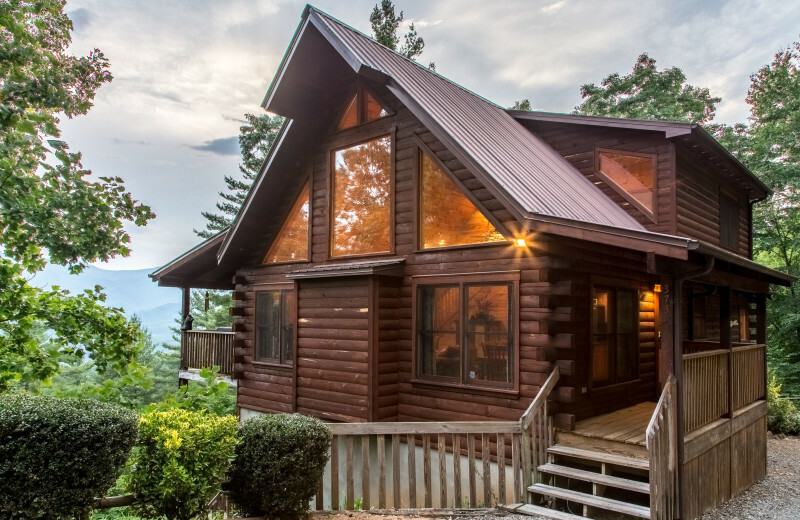 Get the most for your money when you choose Smoky Mountain Getaways. Here, you can enjoy all the comforts of home with a few extras and a one of a kind view for a great price. 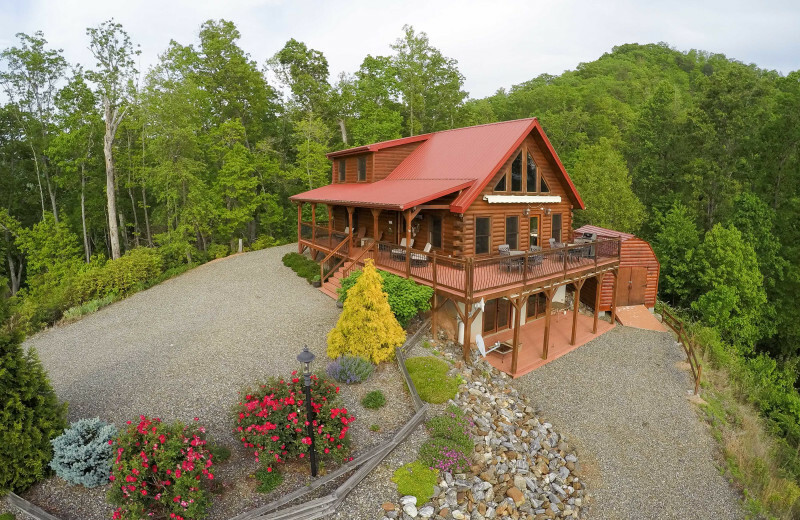 Sprawling properties with full kitchens, wrap around porches, spacious living areas, and fireplaces are scattered within the pristine Smoky Mountain landscape. 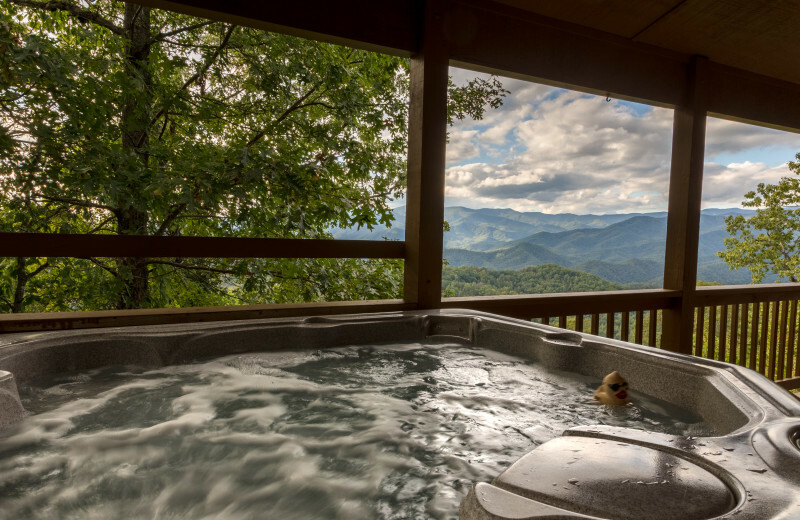 Partnering with Smoky Mountain Activities helps you plan the most exciting activities to make your stay extra special. All year round people come to explore the Smoky Mountains. From the Appalachian Trail to Great Smoky Mountain National Park, you can hike or horseback through the trees and around the unique bluffs. 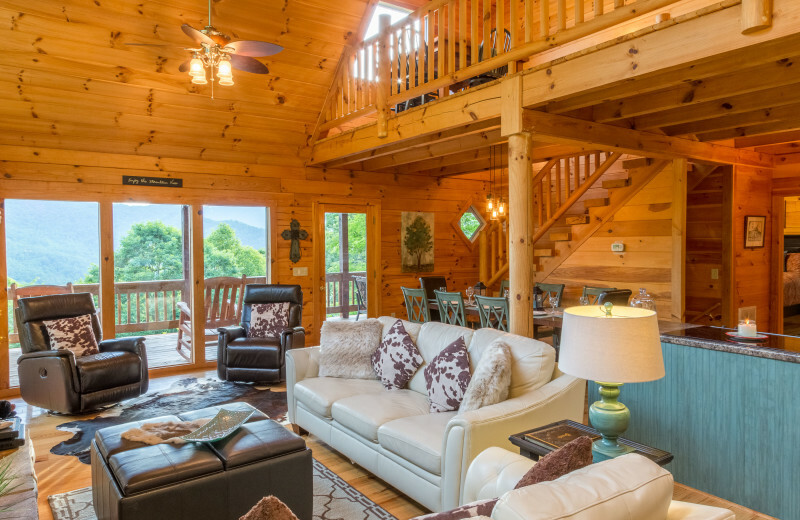 Smoky Mountain Getaways properties have overlooking decks and large windows so you can enjoy the view from morning to night. 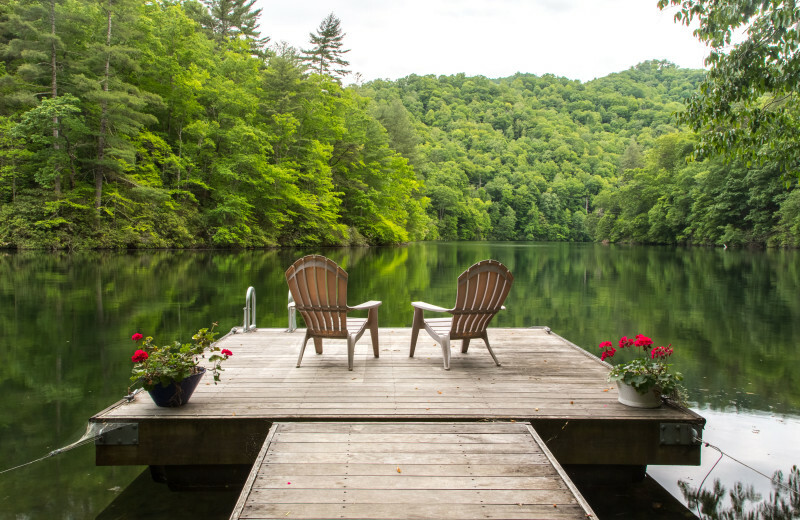 Many of the rentals available through Smoky Mountain Getaways are located in close proximity to Bear Creek Lake and Cedar Cliff Lake, offering you easy access to plenty of aquatic adventures throughout your stay. Whether you bring your fishing pole along for your chance to reel in your limit of panfish, or you decide to take a boat out on these open waters, you're certain to have a fun time! 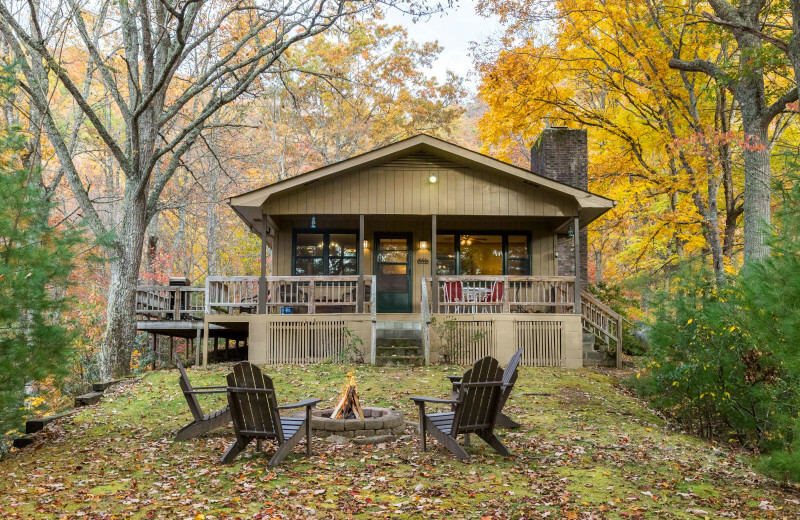 Start planning your own lakefront getaway in the Smoky Mountains today! 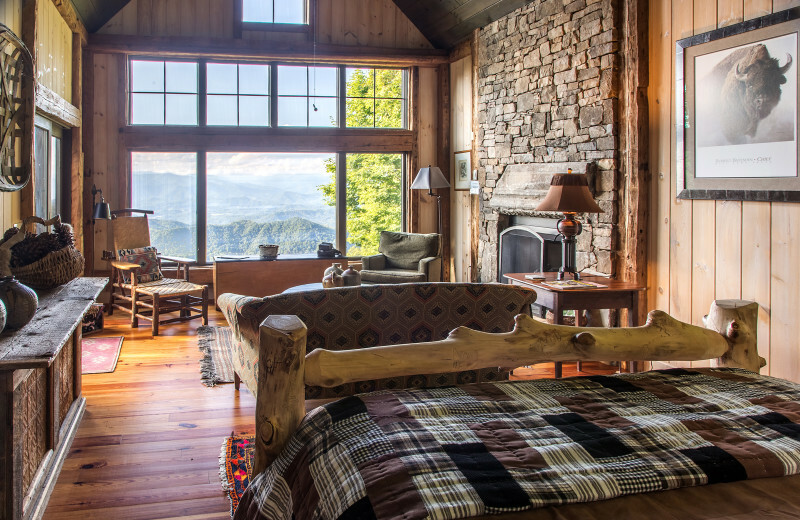 As newlyweds, you can awake to fresh air and pristine views of the Smoky Mountains. 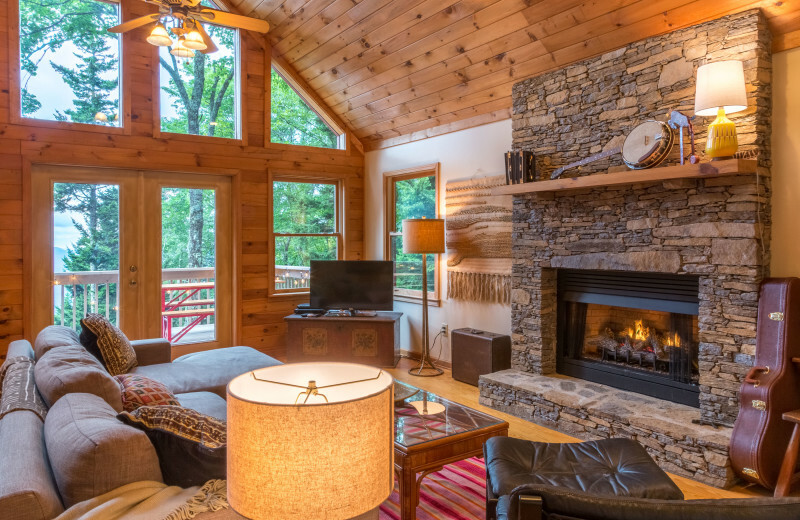 Smoky Mountain Getaways has cozy hideaways with all the comforts of home like king-sized beds, wrap around porches, and warm fireplaces to cuddle up in front of. When you're ready to explore, head out for a day of hiking, horseback riding, white water rafting, or take a scenic rail road ride. There's no better way to start your married lives together! 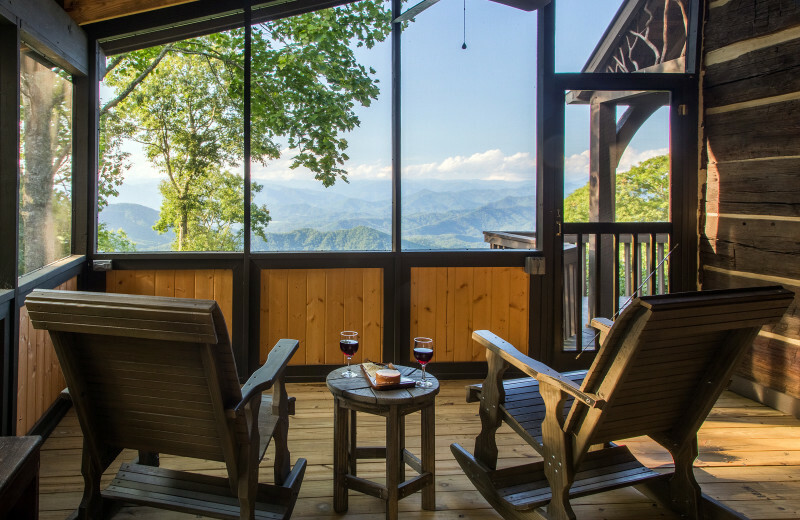 Smoky Mountain Getaways features over 60 properties in the heart of the Smoky Mountains that will suit the needs of any vacation. Enjoy a romantic weekend for two or bring the entire family and make unforgettable memories that will last a lifetime. The luxury accommodations offer a large selection of amenities which include long range views, hot tubs, pool tables, wireless internet, pet-friendly options, river front properties and much more. 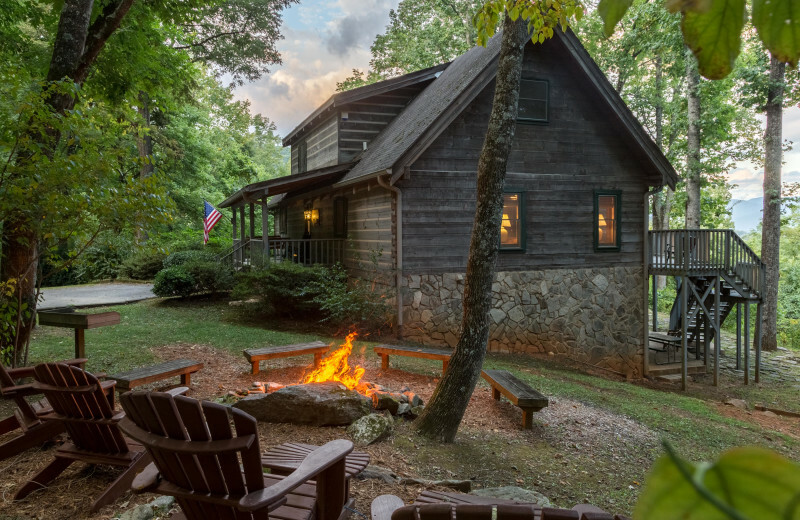 During your summer break, come to the Smoky Mountain Getaways and stay in an accommodation that's just right for your group! Enjoy hiking during Labor Day, or fly fishing during the Fourth of July! This area is the perfect place to enjoy your holiday break. Book your next vacation today! 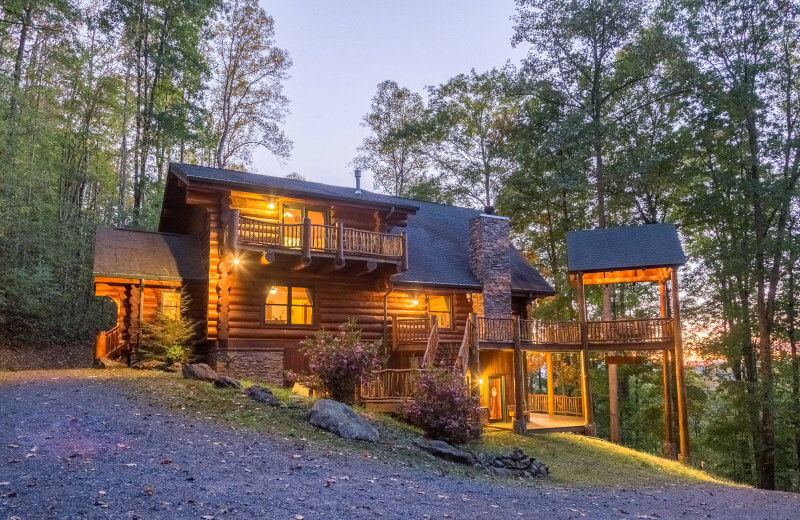 This property is ranked number 9 on Top North Carolina Family Cabin Rentals. Read about it here.